Learn the basics of the Day of Atonement in 3 minutes. 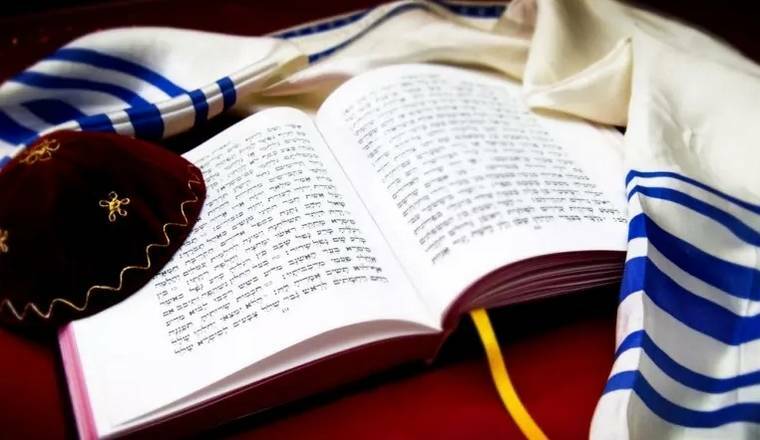 Yom Kippur is the most holy day of the Jewish year and it is full of spiritual opportunity if you open yourself up to its customs, prayers and melodies. This short video is a basic primer on what Yom Kippur is, for everyone. It explains what the holiday is about, where it comes from, what to expect at a service and how to break the fast! A great intro for Jews and non-Jews alike – share with your curious coworker or family member.